Chocolate. I Need Chocolate, Stat! Yes, I know it’s still too warm in Houston for hot chocolate, but I want some. 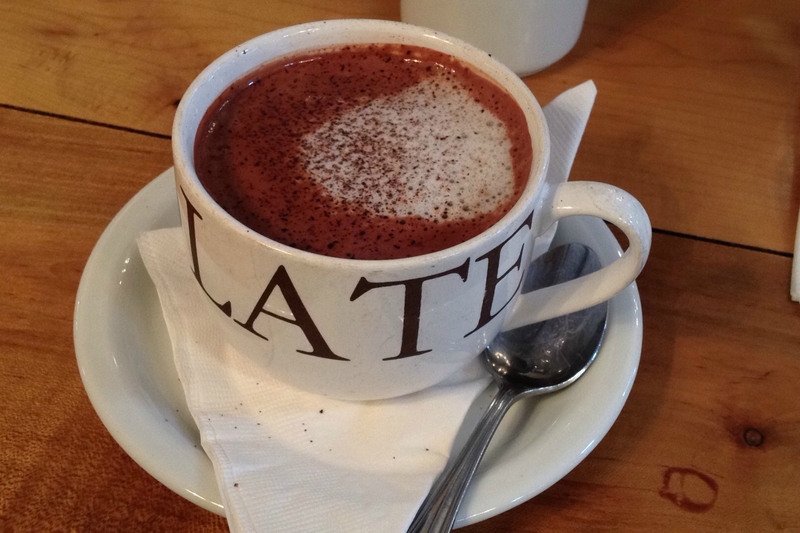 Actually, I want some of Burdick’s hot chocolate from their Clarendon Chocolate Shop and Tea Room. I won’t be getting any soon, but this photograph is of a large cup I had back in September. I savored it. My husband couldn’t believe I ordered a large one, but then it was Burdick’s. 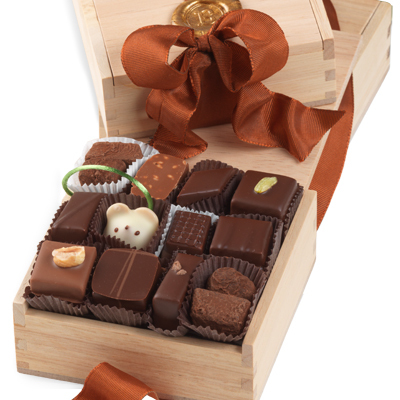 Earlier in the year my family gave me a box of tiny chocolates from Burdick’s, having been schooled by me to skip the cheap stuff and only buy good quality. It’s a rare treat, so better the good stuff rarely than the horrible stuff often. These are tiny, tiny chocolates, but what they lack in size is made up on deliciousness. Not a box to scarf in one sitting but over time. I’ve still not eaten the tiny mouse. Too cute.